Percutaneous coronary intervention is the most commonly performed invasive cardiac procedure and represents a technical advance in the treatment of ischemic heart disease. Since the introduction of coronary balloon angioplasty in 1977 by Andreas Grüntzig, there has been a rapid advancement in the technique, equipment, and pharmacotherapy of treating coronary atherosclerotic disease. Prevention of coronary restenosis after successful coronary intervention continues to present therapeutic challenges. Understanding of the complex mechanism of coronary restenosis has led to improving technologies to improve clinical outcomes. 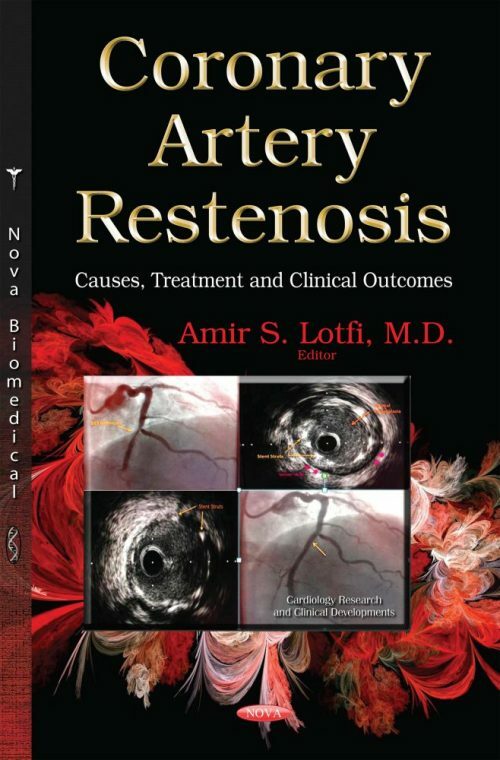 This book provides the practicing cardiologists an extensive review of coronary restenosis starting by describing the overall background and pathophysiology of restenosis in Part I. In Part II, the diagnosis of restenosis using different physiological and imaging techniques will reviewed. In Part III, pharm logical and interventional treatment for native and saphenous vein graft restenosis will be reviewed. In Part IV, Future strategies of treating restenosis will be reviewed.